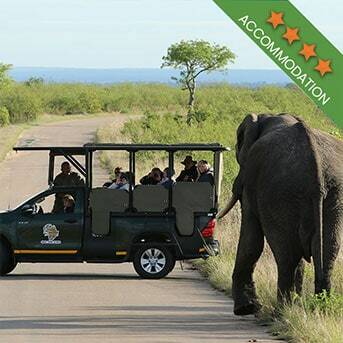 The Kruger National Park is one of South Africa’s best holiday destinations. While you could stay outside of the camp and spend your days on a Kruger safari, if you want to really treat yourself, staying at one of these rest camps will provide you with that rich African experience. Not all camps are rustic. 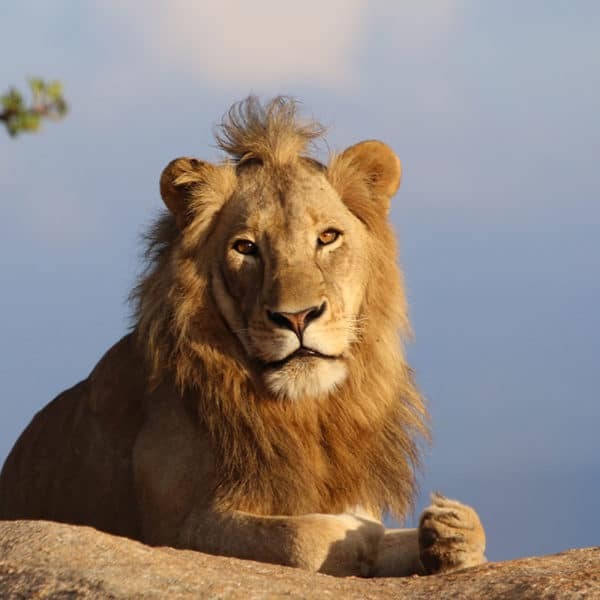 You will have options ranging from safari tents to air-conditioned accommodation (something you should consider if you are visiting during any of the summer months). Each camp is vastly different in that the terrain in which the camp is built differs from one camp to the next. Some camps have plenty of things to do while others are just perfect for anyone wanting peace and quiet above all else. Regardless of your expectations, you can be certain that once you have looked around a bit, you will find the ideal camp. 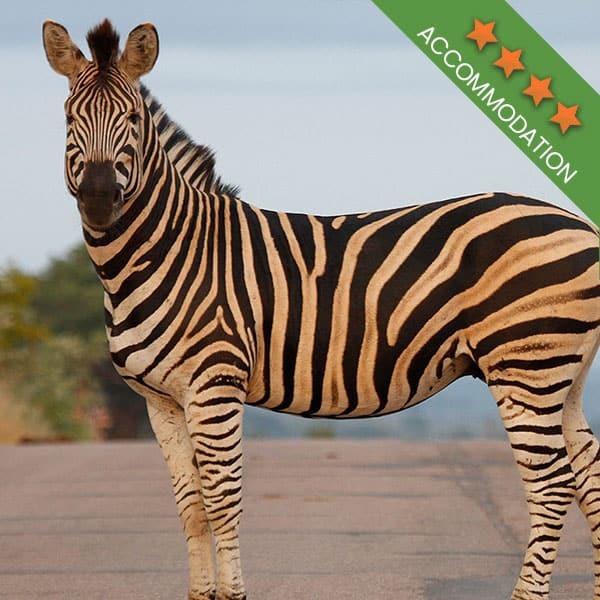 And to make your selection easier, we’re featuring our top 5 Kruger Park camps. We’re bringing in Skukuza first because it is the main rest camp. 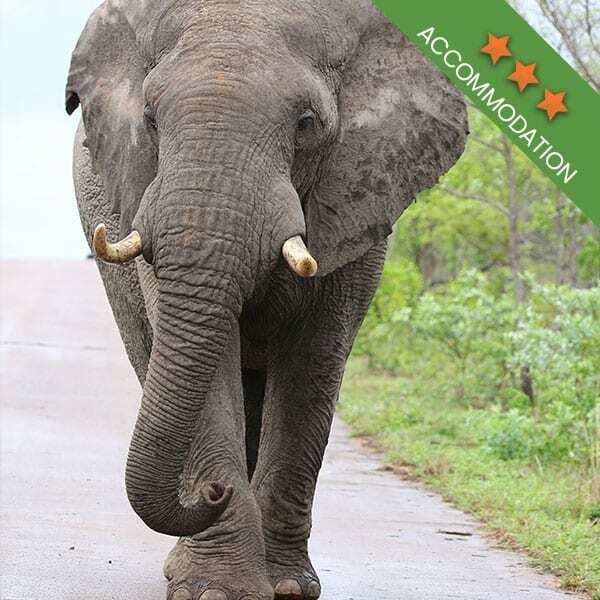 Along with being the camp where most Kruger Park safaris stop off for a break during lunch and to do a little shopping, Skukuza is also home to some fantastic accommodation. 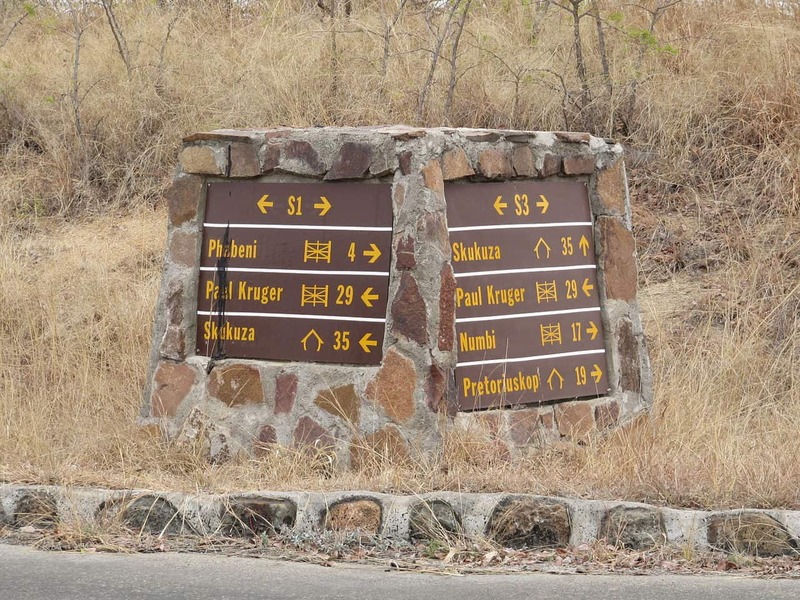 For the day visitor, Skukuza has a range of places to eat as well as a lookout point. It is the perfect place to stretch your legs, while also being a great place to spot some wildlife before heading out on safari again. For the overnight visitor, Skukuza has both caravan and camping facilities as well as air-conditioned rondavels and luxury guest lodgings. Along with being smack in the middle of lion country, Satara is also a top camp if you are looking for a place to stay over. The camp has a certain rustic appeal, and it is not as busy as Skukuza often is. For the day visitor, at Satara guests can find great places to get a snack or to sit down to a meal at the deli or the restaurant and there is a shop where guests can buy park souvenirs. Those staying overnight have the option of camping or bringing their caravans, staying in a bungalow or opting for the extra comfort provided by the guest cottage or the guest house. 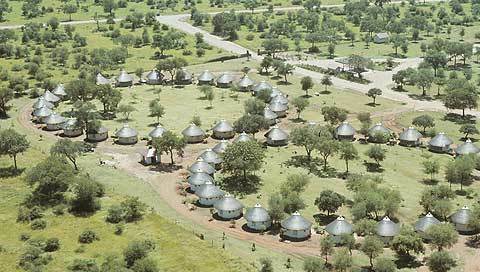 Tamboti is a small but popular tented camp located on the banks of the rushing Timbavati River. It is about 2 km away from Orpen Rest Camp and it has communal appeal, as guests sit around the camp boma after a day of sightseeing and share their experiences. The camp is surrounded by lush, natural bush, leaving you feeling truly isolated from the world. This is the ideal camp for a bit of peaceful relaxation. Tamboti is not a place to stop and take a break during a Kruger Park safari. It is just a camp for those staying over. There are no restaurants or shops here. Luckily, Orpen is just 2 km away. Overnight guests need to know that the camp is a tented camp. It has two ablution blocks and two communal kitchens but other than that the camp is the epitome of rustic living. 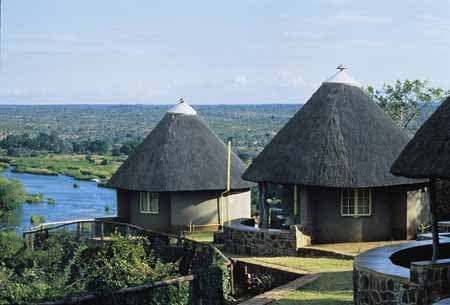 Accommodation includes budget safari tents as well as semi-luxury safari tents. 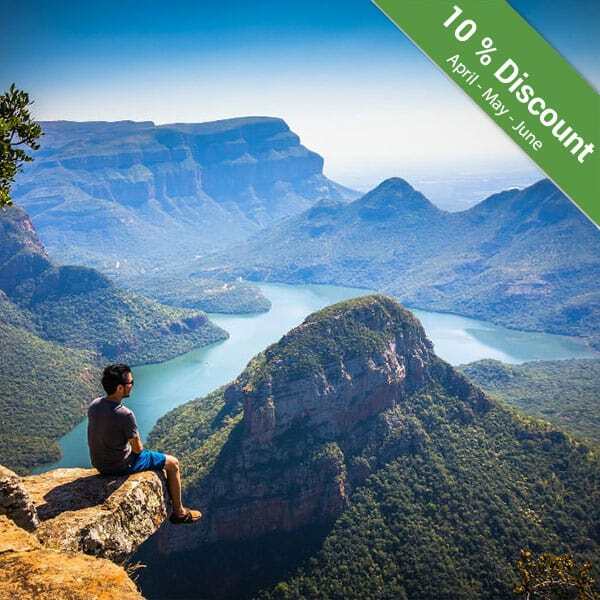 Often considered to be among the very best camps in the park, Olifants rest camp is perfectly situated to do a little wildlife viewing from the high-up lookout points. The views are panoramic and simply spectacular. You could spend your whole day sightseeing here. The camp has a restaurant, cafeteria and a shop. Day guests can grab something to eat and then head to one of the lookout points, enjoying their meal while on the lookout for animals. The camp also boasts a picnic area. For those who will be staying over, there is the option of bungalows as well as guests houses, both of which will provide plenty of comfort during your stay. 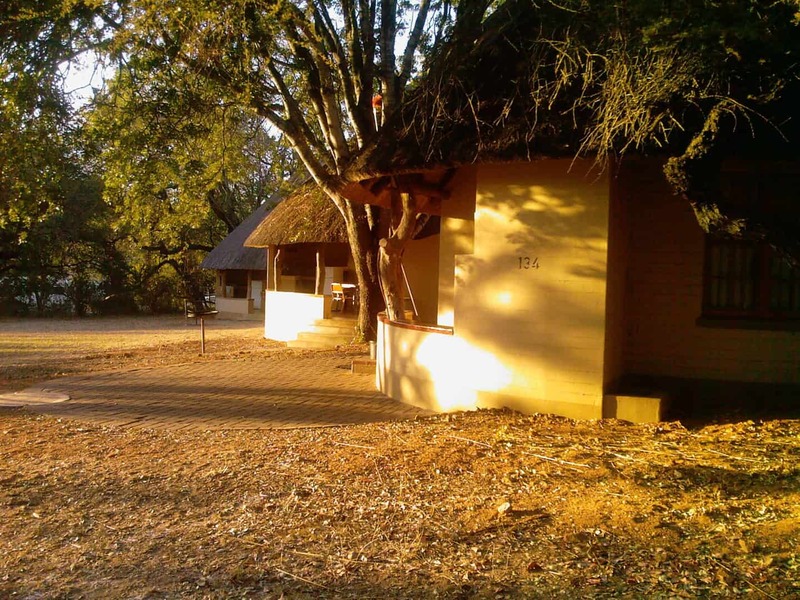 This is one of the oldest bushveld camps in the Kruger and it is also one of the smallest. You are not likely to stop here during your Kruger Park day tour or safari as there are no places to eat and there are no shops. Well, there is a mini shop, but it mostly supplies provisions for overnight guests. The kind of accommodation you will find here includes comfortable guest cottages which have en-suite bathrooms and electricity. The cottages also have their own kitchens and are serviced daily. Did we forget to mention that Bateleur is one of the Kruger’s more luxurious places to stay? 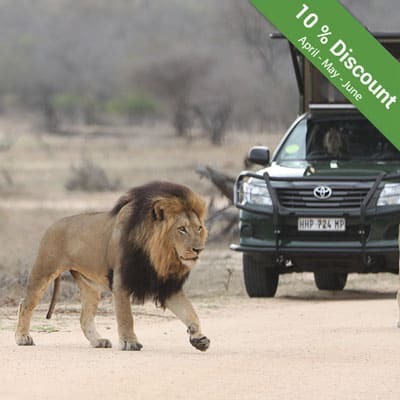 Book your Kruger Park safari today with Kurt Safari and we’ll organise your accommodation as part of your safari package!